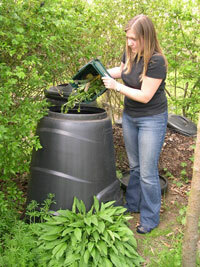 Spring is (just about) here again so it’s time to recycle your garden waste! You can bring your garden waste in plastic or reusable bags. Flowers and plants, grass clippings, hedge trimmings, leaves, and twigs and branches up to four inches in diameter will all be accepted. The best option however is to do your own composting, you can try composting your garden waste (and loose shredded paper) at home, using a low-cost compost bin. Categories: composting, Food waste, garden waste, waste minimisation | Tags: collection sites, garden, garden waste, gardening, leaves | Permalink. 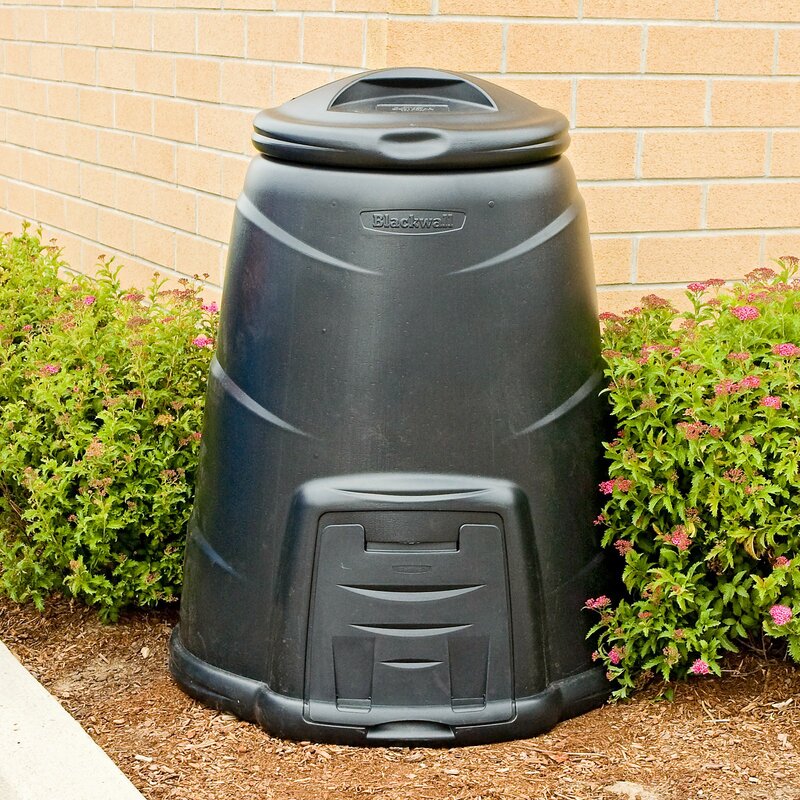 Composting is an inexpensive, natural process that transforms your kitchen and garden waste into a valuable and nutrient rich food for your garden. It’s even More inexpensive in Lewisham because we offer FREE COMPOST BINS to all of our residents, just email recycle@lewisham.gov.uk ,let us know your address and we’ll get one dropped round. Even for households that are already composting, new research has found that almost half of the food waste in their rubbish bins could have been composted. Composting is also really good for the Environment, by composting at home for just one year can save global warming gases equivalent to all the CO2 your kettle produces annually, and if you’re a keen gardener what you produce will be a nutrient-rich food product for your garden which will help improve soil structure, maintain moisture levels, and keep your soil’s PH balance in check while helping to suppress plant disease. If you’re new to composting or feel that you’ve never quite got the hang of it you can visit recycle now or garden organic for some excellent tips including where to put your bin (there is a science behind it!) and what to put in it, come the summer Lewisham Council should be running more composting workshops! Categories: composting, Food waste, garden waste, waste minimisation | Tags: CO2, compost bins, composting, food waste, garden, garden waste, gardening, soil, waste minimisation | Permalink.